Now, I am quite aware that I am late on the draw. I’ve been under a rock getting some things done, working on some ideas and living life. But enough about me, let me get some words in about this new track on deck. Vocalist, dancer, fashionista, fashion muse and the list goes on – just a few words to describe this artist who we have grown with and continue to adore. The iconic Jody Watley is finally back with a new single that will be sure to have you whacking in under a minute. 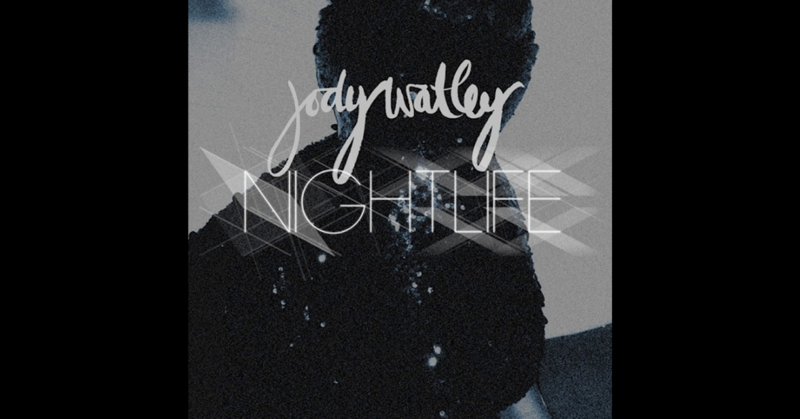 “Nightlife” is an ode to the dance floor, a place where Jody is quite at home. With backing vocals by Shalamar alum Gerald Brown and the track written by Jody, the lady is ready to bring the party to you. If you’ve seen Ms. Watley in concert or you’ve seen video footage (Soul Train, concerts etc. ), you know that she doesn’t mess when given any platform to dance the evening away. And best believe that the lady still has it. Can you imagine Jody giving you life as she sings this live? This track will most likely be remixed umpteen times and knowing us, we will most likely thoroughly enjoy them all. If they fall in the right hands, of course. Are we excited that Jody is back and this is one step closer to hearing a full-length album? Yes, we are. Can we hold out just a little longer? Yes, but not that long. 😀 It’s finally great to hear Jody Watley is officially back. Let’s enjoy the vibes, because I’m sure Ms. Watley is only just getting started.